We are a small team of experienced real estate professionals dedicated to making sure your transaction is completed in a smooth and seamless manner. If it is important to you, it is important to us. With over 900 transactions completed, no one knows the market better than us. Sold a Single Family home in 2019 for approximately $425K in Farmington, MN. We first met Lee and Julie 17 years ago when we decided to sell our first home. The experience was so great, we looked them up again this past December to sell our most recent home. All we can say is we couldn’t have had a better experience selling our home and with out a doubt, it is due to Lee and Julie’s professionalism and tools they use to market our home. First class operation! We consider Lee and Julie friends. Sold a Single Family home in 2019 for approximately $425K in Savage, MN. Selling our family home of 22 years to relocate out of state was an emotional and stressful decision . Lee and Julie began the process by meeting with us and providing a comprehensive market analysis, recommended prep work before listing the house and a suggested marketing plan. Throughout the process our questions were answered timely and and fears or doubts were met with encouragement and positivity. When it came time to negotiate offers, Lee and Julie handled the process with skill and integrity, our house sold in little over a month for the price we were asking for. We couldn’t have been more confident and pleased with the outstanding service they provided, from listing to closing everything went flawless. Thank you Lee and Julie and to the entire Bernick Homes group for your exceptional knowledge, expertise and professionalism. If you’re looking to buy or sell a home call Bernick Homes group, you won’t be disappointed. Sold a Single Family home in 2019 in Prior Lake, MN. 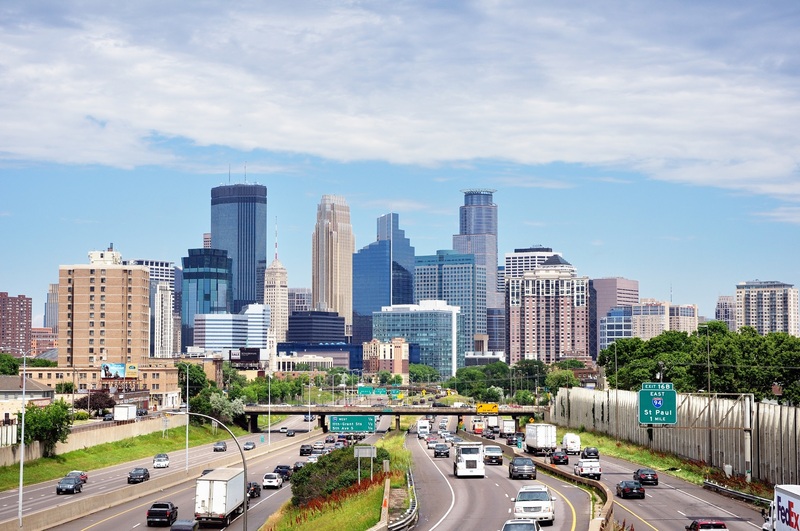 My husband and I have moved 6 times throughout the Twin Cities in the past 30 years. We can tell you from our own personal experience who you choose as your realtor makes a difference. Julie and Lee Bernick are the difference. They are the difference between settling on a house because you are ragged and worn out and tired of looking, they are the difference in actually setting knowledgeable selling prices that are fair and firm without inflating the number of how much you can sell for - in order to get your listing. Julie and Lee Bernick are trustworthy and in a market where “everyone knows” they hold clients, their dreams and desires close to the vest and have numerous relationships that create a business of integrity. And responsive? Yes. Julie and Lee Bernick live out servant leadership and offer a service for their clients build on personal connections, communication and community. Remember, you get to choose who sells or helps you buy your home. Think about who you want to do business with and the values they live out. Julie and Lee Bernick are our top choice. Bought and sold a home in 2015 in Glendale, Savage, MN 55378.
professional and patient through the entire process of selling our home and purchasing a new one. They are very knowledgeable and you can tell that they have had many years of experience in real estate. Lee & Julie were so easy to work with and were always available. 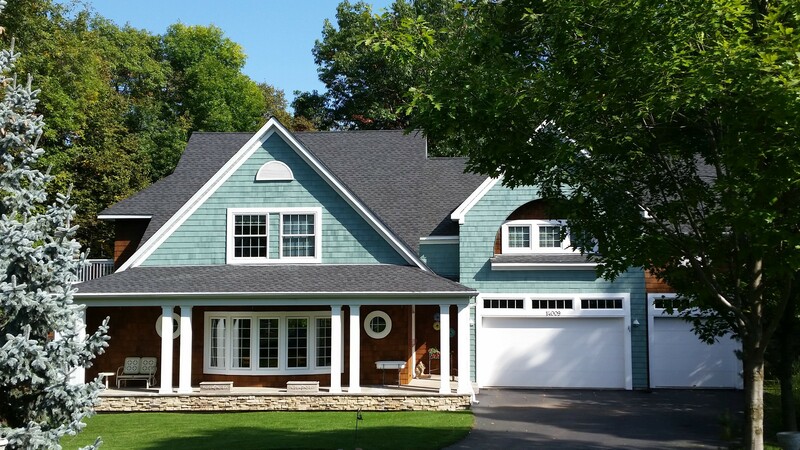 Bought and sold a Single Family home in 2013 for approximately $575K in Prior Lake, MN. 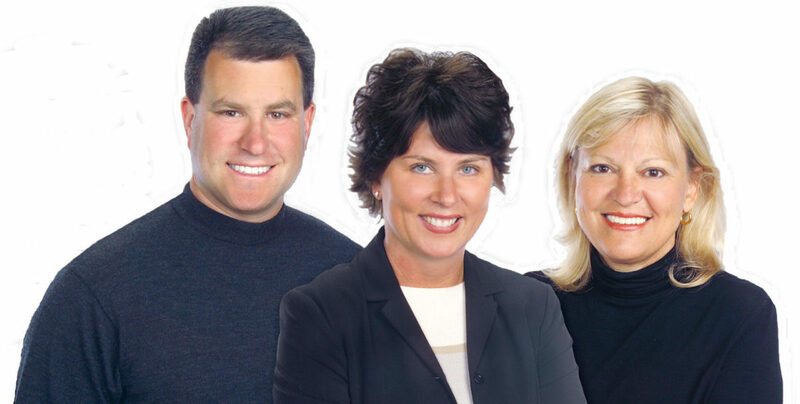 We worked with Lee on the sale of our Lakeville home and the purchase of our Prior Lake home. The experience could not have been better. From the personal, one on one meeting at our Lakeville home to review the Bernick's marketing plan and plan the sales strategy to the unprecedented availability and responsiveness in searching out and negotiating the purchase of our new home, the Bernick's stand head and shoulders above any other real estate professionals that we have worked with. 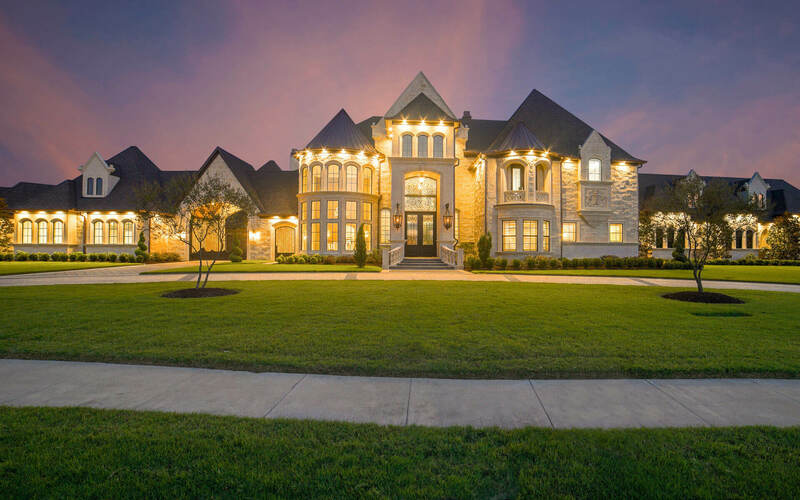 We highly recommend the Bernicks Homes team to help you reach your real estate goals. 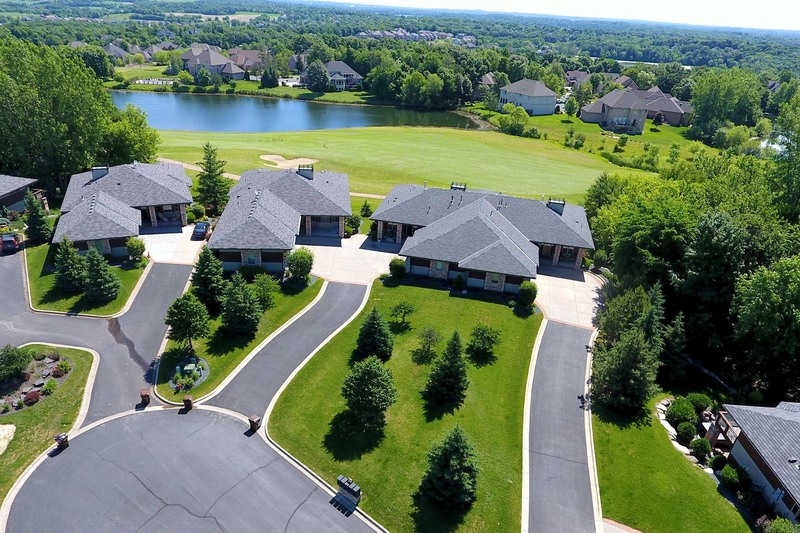 Sold a Condo home in 2018 for approximately $375K in Woodbury, MN. Bought and sold a Single Family home in 2005 for approximately $575K in Savage, MN. Lee and Julie helped us sell our existing home and purchase our new single family home in Woodhill several years ago. The process went very smoothly and we couldn't be happier. Recently, Lee and Julie also helped my mother-in-law purchase a townhome in Savage. That was a great process as well. Sold a Single Family home in 2018 for approximately $1.2M in Prior Lake, MN. Lee and Julie worked together seamlessly, they not only sold our lake home for top dollar but found us a perfect place for us to move in a very timely manner. We are very happy in our new home and consider Lee and Julie our new friends! We are grateful for their support and appreciated how well they work together. Sold a Single Family home in 2015 for approximately $475K in Savage, MN. My husband knew Lee and Julie before I entered his life. Having come from out of state and experiencing a real estate sale of my own I was cautiously optimistic about beginning a new realtor relationship. Lee and Julie exceeded my expectations when we initially made an offer on what would become our new home, and brought great ideas to help us sell the existing home. We then recommended them to our daughter who found just what they needed for their starter home. They are experienced and very knowledgeable realtors. You won’t be disappointed and will be well taken care of! make a hasty decision. We will be hiring them again for sure! Sold a Single Family home in 2018 for approximately $550K in Savage, MN. Lee and Julie have helped us sell two homes and purchase two homes. The transactions went smoothly and we were happy with their extensive contacts and service providers that helped us quickly get things done at our house before closing. When selling our home last year, we did all the home improvement items they recommended, used their stager, and priced the home where they suggested and we were pleased with a quick sale. Bought a Single Family home in 2016 for approximately $350K in Countryside, Edina, MN. Lee and Julie helped us get into our current home and we couldn't be happier with the service they provided! 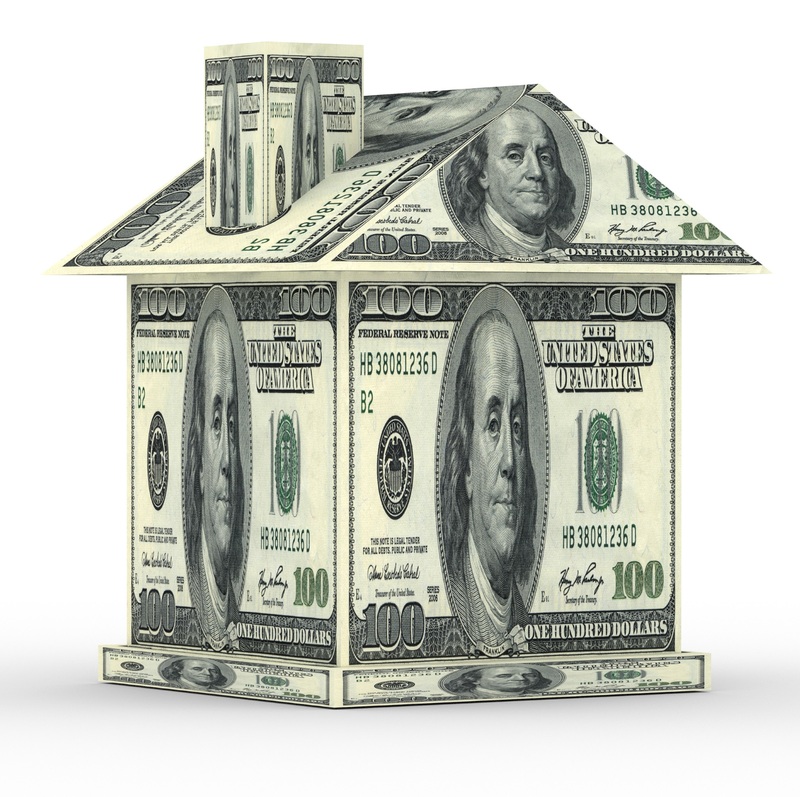 They really get personally invested in getting you into the home that is right for you! Bought a home in 2018 in NE. Julie and Lee were great to work with! They were accommodating with scheduling showings and were quick to point out new listings. They were respectful of our budget and ensured the homes we visited matched our wish list. Overall, our experience buying a home with the Bernick's was seamless, from start to finish they were helpful and professional. We couldn't be happier! Sold a Single Family home in 2005 for approximately $575K in Savage, MN. Lee and Julie are always looking out for the customers best interest. Every transaction I have ever done with Lee and Julie have been perfect. They have always sold my house fast and very close to asking price. 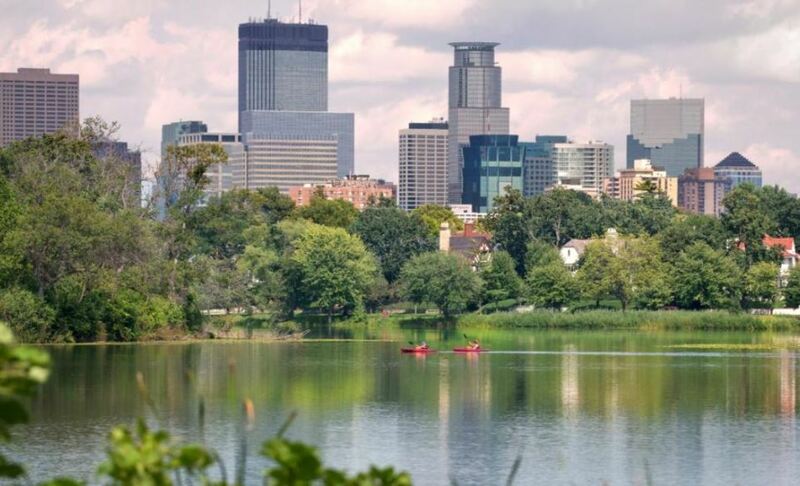 Bought a Single Family home in 2018 for approximately $400K in Kenny, Minneapolis, MN. Lee and Julie made the process of looking and buying my first home simple and enjoyable. Their knowledge, enthusiasm, and genuine interest in helping me find the perfect home brought so much to the process. They're flexibility and willingness to meet the needs of my schedule helped relieve any stress and worry I was experiencing at the time. Sold a home in 2018 in Glendale, Savage, MN 55378. It was great working with the Bernick’s, as it was a smooth process to get my home ready for sale thru closing. They took care of every detail, which I really appreciated. I totally recommend their services. Bought and sold a Single Family home in 2017 in Prior Lake, MN. Lee and Julie are phenomenal. They are true real estate pros who will go the extra mile for their clients. They not only sold my house, but had insight into the marketplace that allowed us to find the perfect house before it went on the market. Can't recommend them enough! Bought a Single Family home in 2016 for approximately $400K in Prior Lake, MN. Lee and Julie were superb! We have been through multiple relocations and this by far was the best experience we have had. They are both ultimate professionals that care about our needs but also welcomed our kids and make them feel a part of the process as well. We highly recommend Lee and Julie to anyone buying or selling! Sold a Single Family home in 2016 in Savage, MN. If you are looking for experienced, intelligent, and compassionate real estate agents, look no further than Julie & Lee Bernick. We've bought and sold more than 10 homes over the years, so our high recommendation is based on numerous personal experiences with agents. 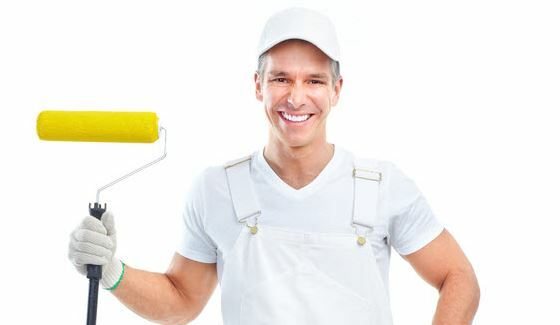 Julie and Lee will work with you until the job is done! Invite them to partner with you whether you are buying or selling. It will be one of the best decisions you've ever made. Sold a Single Family home in 2016 for approximately $375K in Prior Lake, MN. I have worked with Julie for the sale of two properties. I can't say enough about the full service she provides. Julie is just outstanding to work with when you have a complicated selling situation. Sold a Single Family home in 2016 for approximately $600K in Prior Lake, MN. Julie and Lee Bernick were outstanding to work with on listing and selling our house in the summer of 2016. They were extremely knowledgeable of the market and buyers in the area. They are very involved in the community which really helps in the networking of buying and selling in Prior Lake. Sold a Single Family home in 2003 in Savage, MN. Lee and Julie have always been honest and have protected my best interest. 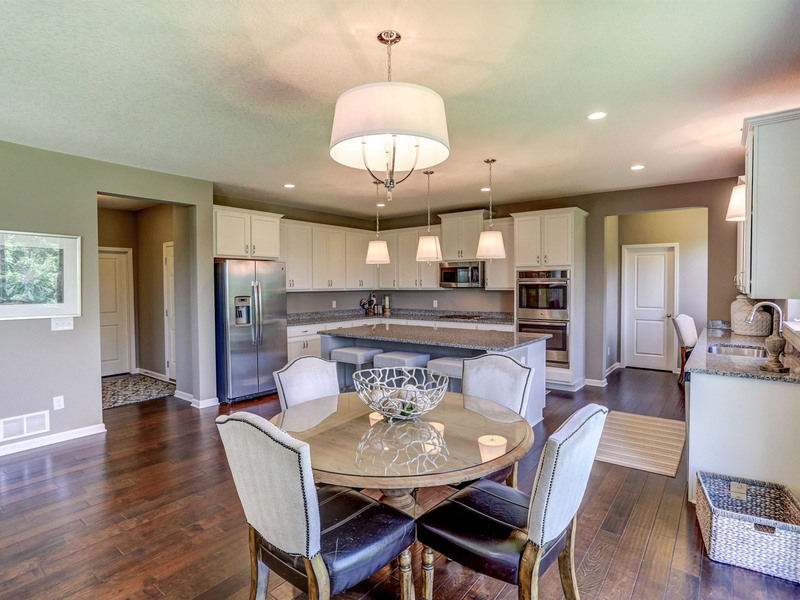 I have used Bernick homes for several transactions and everything has always gone flawless. I have been customers since 2003 and referred many people over the years and my wife and I and everyone we have referred have been super happy. Very professional, reliable and trustworthy. Bought a Single Family home in 2017 for approximately $425K in Savage, MN. Lee went above and beyond to look at whatever house, whenever I had time. Certainly appreciate all of his local advice to the area. On several occasions he did a superb job of pointing out details that would have potentially caused issues on the resale value of the property. Bought a Single Family home in 2015 for approximately $450K in Prior Lake, MN. Lee Bernick was dedicated, responsive, patient, thoughtful, accessible and insightful in helping my husband and I explore the downtown condo scene, and suburban townhomes, before deciding on a recently built single family home. Throughout our journey, Lee's remained open and encouraging. He listened carefully to our wants and needs and followed through with ideas and suggestions and showings that were relevant. Honestly, we couldn't be happier in our new home and with Lee's support throughout the process. Sold a Single Family home in 2015 for approximately $525K in Savage, MN. Highest in Integrity and Honesty. Bernicks do what they say and it's always fair. Lee and Julie are "up to date" and aware of the always changing market. It made us feel secure in that uncomfortable time of selling. Thank you for all you did. It was worth the journey. Showed home in 2011 in Grainwood, Prior Lake, MN 55372. Lee and Julie are friendly, knowledgeable, and more than willing to "Go to Work" for you. Bought and sold a Single Family home in 2010 for approximately $350K in Savage, MN. Lee & Julie are exceptional in understanding the local market and how to market a property and in assisting the homeowner on how prepare a property for showing and how to prpoerly assess pricing. We would definately use them again! Bought and sold a Single Family home in 2010 for approximately $425K in Savage, MN. Showed home in 2011 in Minneapolis, MN 55437. Lee & Julie Bernick are the kind of Realtors I love working with. They are exceptionally professional, have a wealth of real estate knowledge and always have the very best interest of their client in mind. In my opinion, they're amongst the best in the industry! Sold a Single Family home in 2005 for approximately $450K in Savage, MN. We had a great experience working with both Julie and Lee Bernick. They were very professional, thorough and responsive. I would recommend them with 5 stars! Bought and sold a Single Family home in 2002 for approximately $425K in Savage, MN. Lee and Julie sold our first house and helped us purchase our second home. They told us it would take 2-4 weeks to sell our home and we had a buyer in 2 weeks. They were very responsive and definitely know the area well. Showed home in 2008 in Shakopee, MN. Worked with the Bernick's for nearly 15 years. They are professional, courteous and knowledgable. Bought and sold a Single Family home in 2008 for approximately $425K in Savage, MN. Tons of knowledge about the local market. Easy to work with and personal. Sold a Single Family home in 2010 for approximately $250K in Windom, Minneapolis, MN. Showed home in 2010 in Grainwood, Prior Lake, MN 55372. I have thoroughly enjoyed working with Lee & Julie. They're smart, well-connected, and consistently demonstrate great integrity. Sold a Single Family home in 2010 for approximately $425K in Savage, MN. Lee & Julie did a wonderful job selling our home. We had to move out of state before we were able to sell and they were very helpful in keeping an eye on the house and ensuring that it was always in showable condition. highly recommended! Sold a Single Family home in 2010 for approximately $350K in Savage, MN. They were always avaliable, helpful and reliable. They sold the house very fast! This was an OUTSTANDING agent to use! They were very responsive, very detailed, honest, extremely knowledgeable regarding area as well as like properties for comparison.